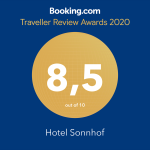 The quietly located garden hotel Sonnhof is a smart family run hotel with large garden, panoramic restaurant, garden terrace, indoor pool (11 x 4 meters) and Finnish sauna. 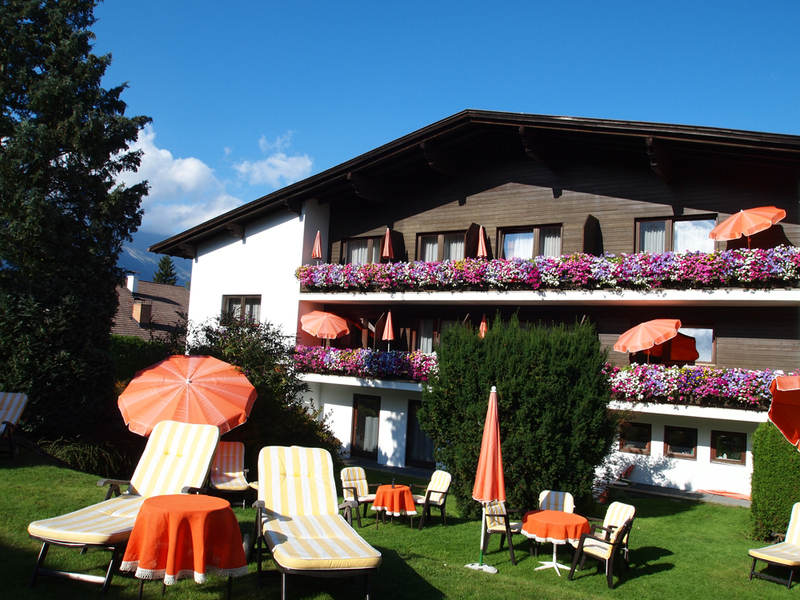 Enjoy a breathtaking view to the Nordkette mountain ranges as well as the city of Innsbruck. 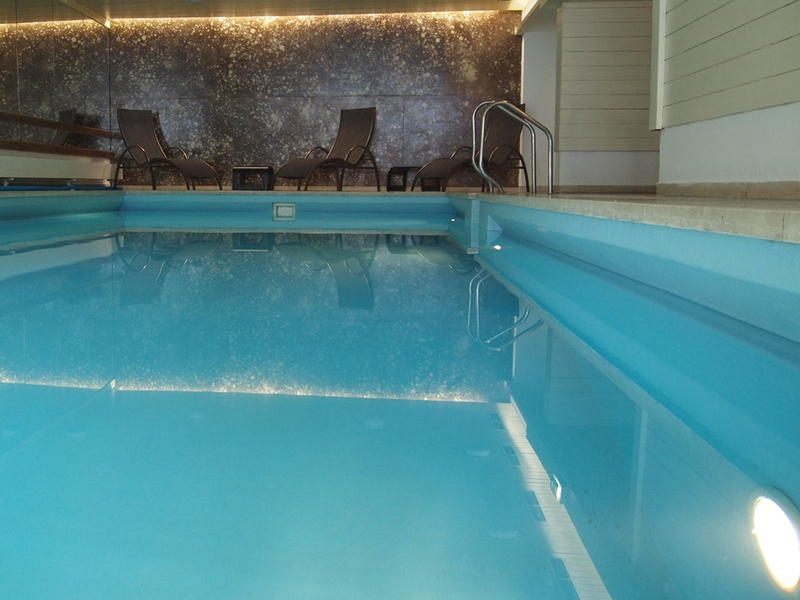 For our small guests there is a children’s playground and a table tennis room in the hotel. 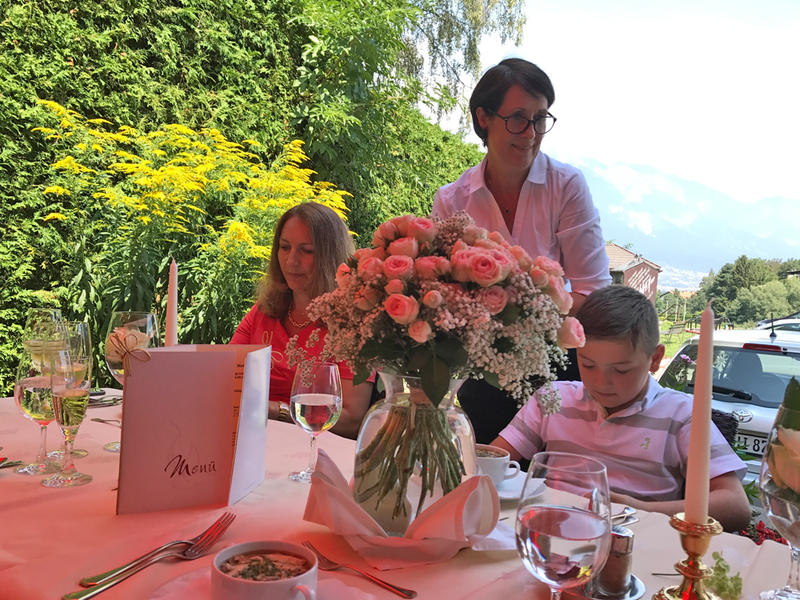 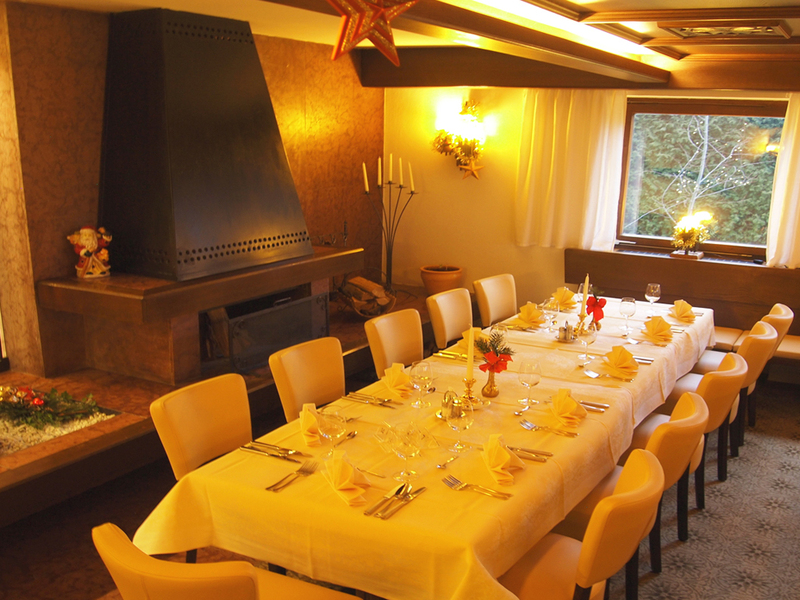 The 4-star hotel has a long tradition and lies absolutely quiet near the village center of Mutters – A sunny and friendly Tyrolean village near Innsbruck. 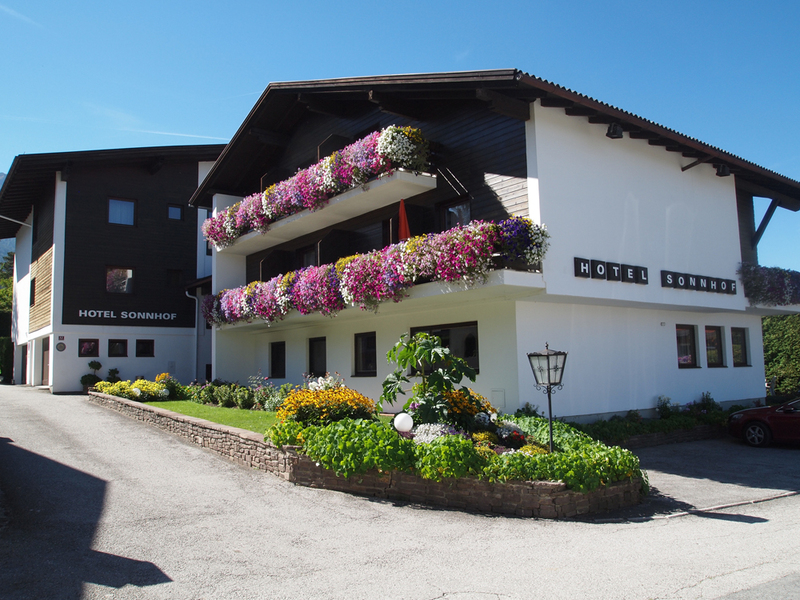 There is free on-site parking and 3 minutes from the hotel there is the small village train station with a great connection to Innsbruck´s city center in only 23 minutes (Maria-Theresien-Straße). 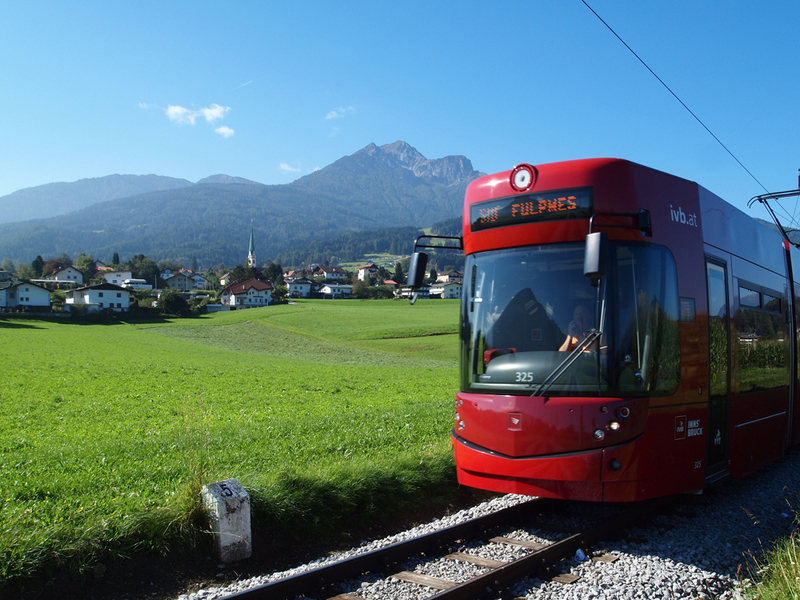 In 5 minutes by car you will reach the cable-car station of the Muttereralm to the ski-, hiking- and adventure-mountain which offers a large selection of hiking and excursions.